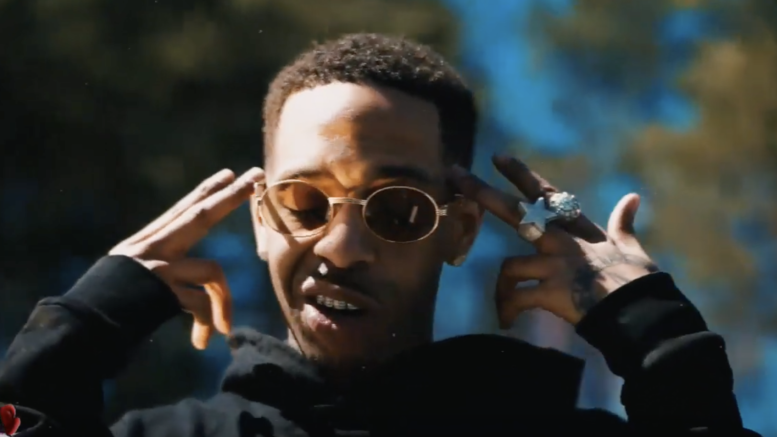 South Carolina rapper Ju$$ Wave releases a visual for his new single “No Lease” produced by Ciecro. Watch the new video directed by @filmswave below! Be the first to comment on "Video: Ju$$ Wave “No Lease”"